Growing, growing, growing! 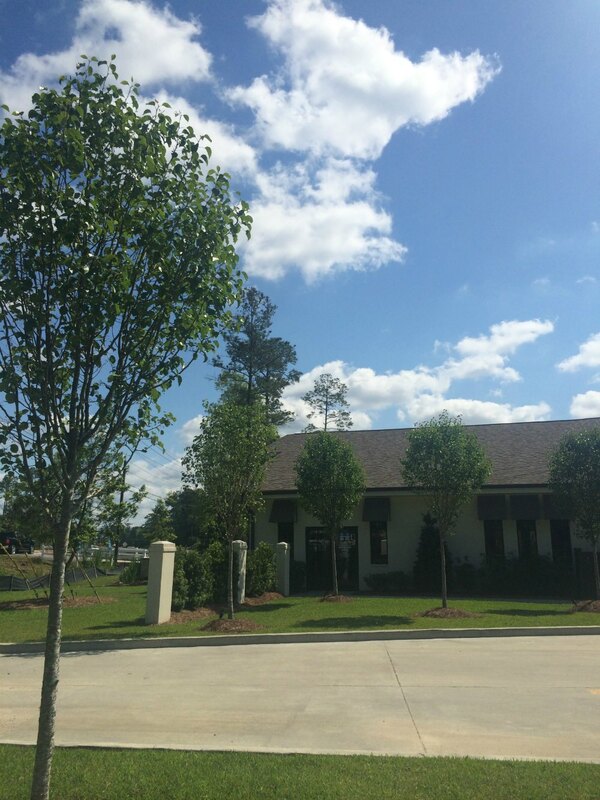 St. Tammany is practically bursting at the seams with new construction these days, and I’m just going to point out a few new businesses I’ve seen on my drives around town (this is by no means all of them). As always, please let me know of any places you’ve seen as I can’t possibly catch them all. 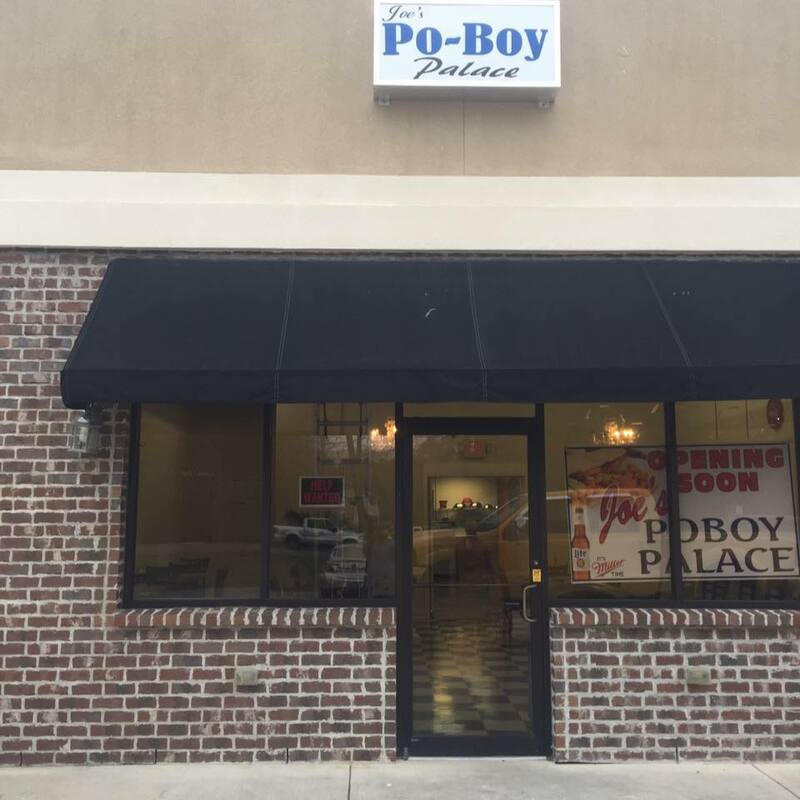 Joe’s Poboys Palace. 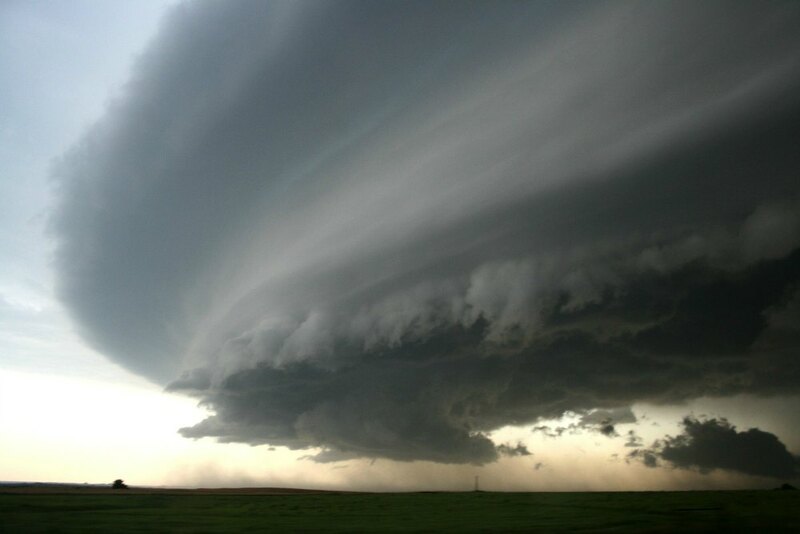 64724 Hwy. 41, Pearl River. 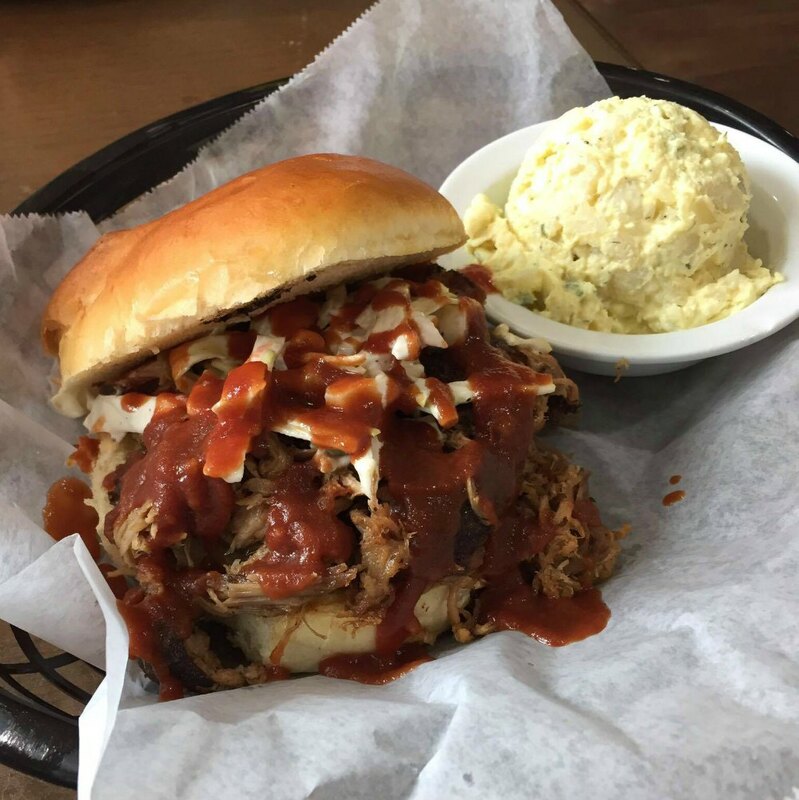 Joe’s just opened in March and they offer traditional-style po boys. 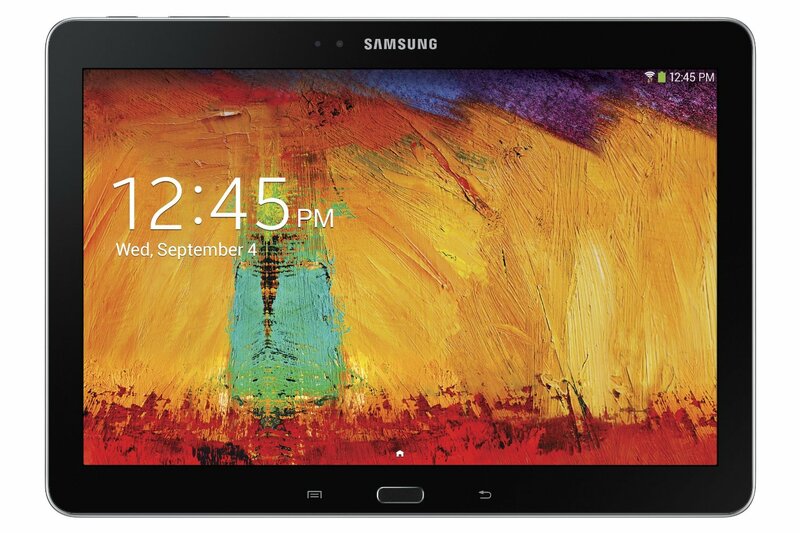 It’s nothing fancy, but the reviews on Facebook are good and the prices seem very reasonable. You can view their menu on Facebook. Dirt Cheap. 108 Gause Blvd., Slidell. 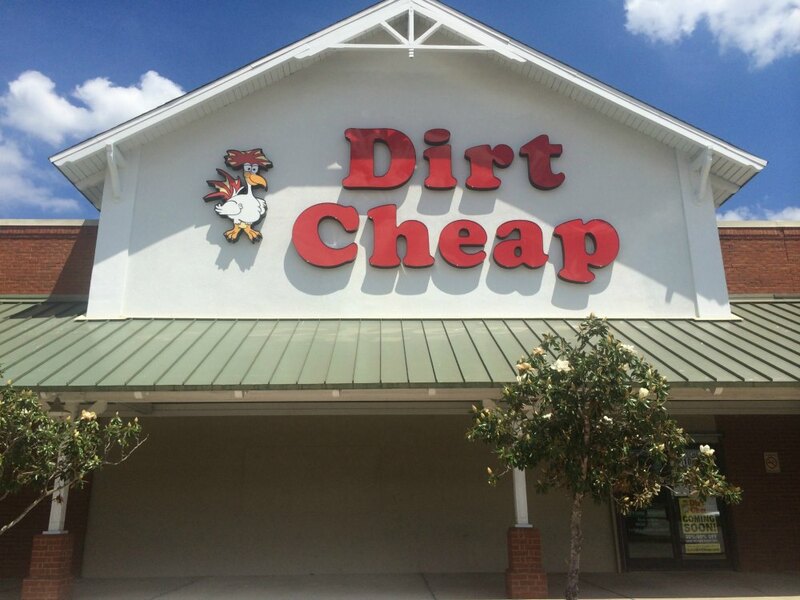 It doesn’t appear to be open yet, but the beloved discount store Dirt Cheap is opening in Slidell. People LOVE this place and I’ve known women to drive great distances to shop there, so I’ll be excited to check it out once it opens. Sephora. River Chase Mall, Covington. 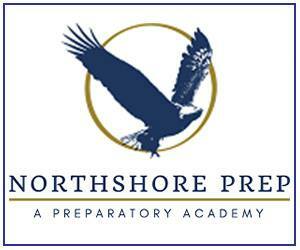 Stirling recently announced that the Northshore is getting its first Sephora. 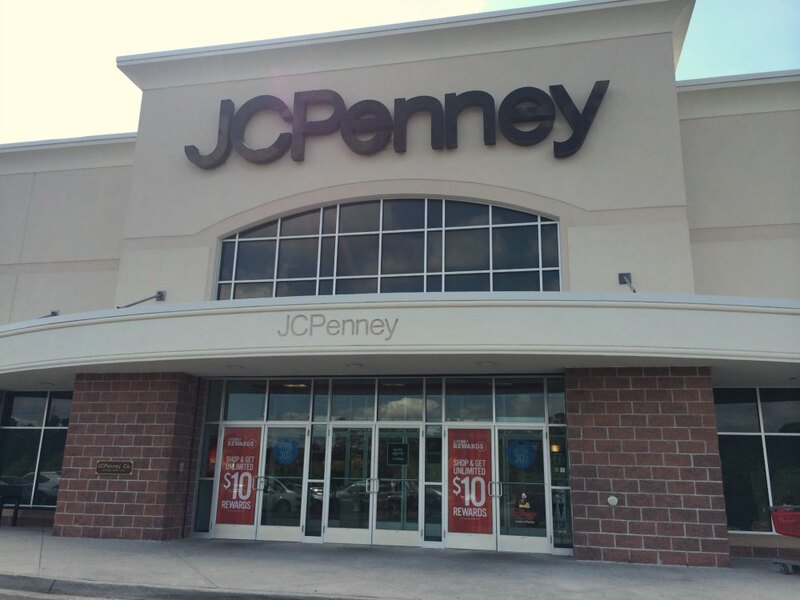 It will be located inside of JCPenney at River Chase and will occupy approximately 2200 square feet. Make up fiends everywhere can now rejoice. Stirling has an insane amount of growth planned for that area, so if you’d like more details, you can visit their blog. Walk Ons. River Chase. As part of that same Stirling development, Walk Ons Bistreaux and Bar will be coming to the Northshore as well. This sports themed restaurant is very popular in New Orleans and I’m sure it will be a hit here as well. It will be located near Zoe’s Kitchen and Sam’s Club, but I’m not sure of the exact location. Dauntless. 71338 Highway 21, Suite 105, Covington. Dauntless is a new, no-frills gym located among a lot of medical practices on Highway 21. 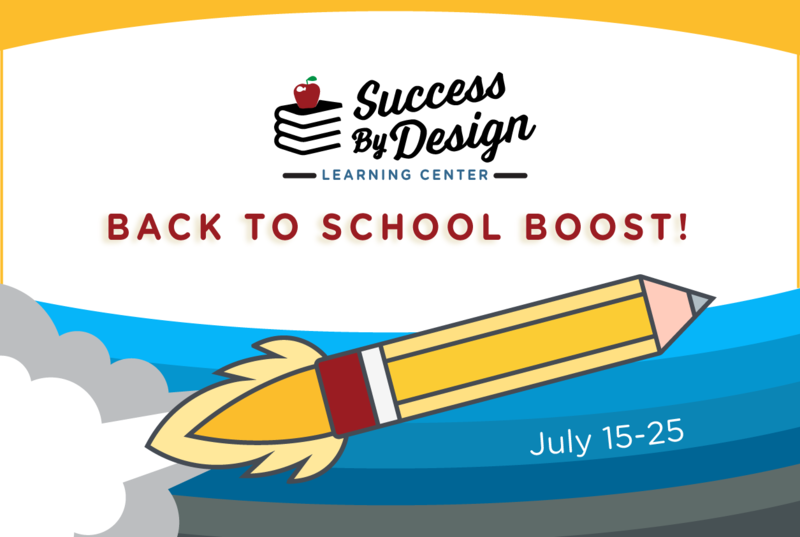 Their main offering seems to be Crossfit, but they also offer some interesting classes I haven’t seen elsewhere including Stiletto Fit and PiYo. You can get all the details on their website. 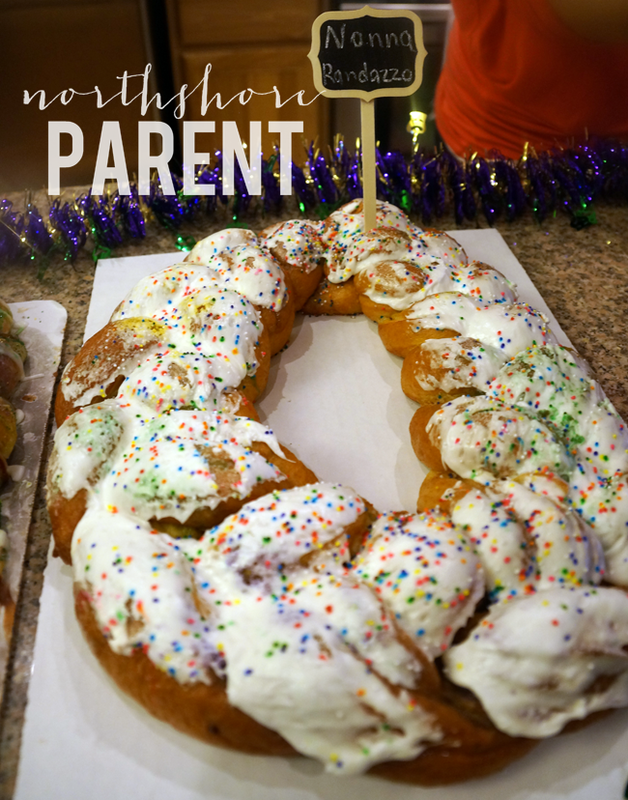 Children’s Hospital Northshore Center. 71338 Highway 21, Covington. 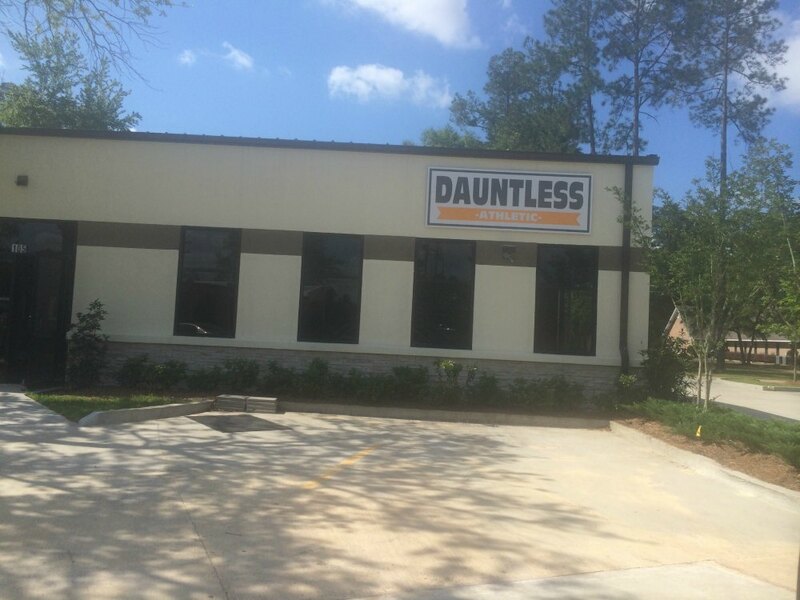 Located right next door to Dauntless is the new Northshore Center, owned a operated by Children’s Hospital. This center will allow Northshore residents to see specialist here on the Northshore rather than driving to New Orleans. The center is now open and will be offering a variety of specialties including cardiology, allergy/immunology, and ENT. 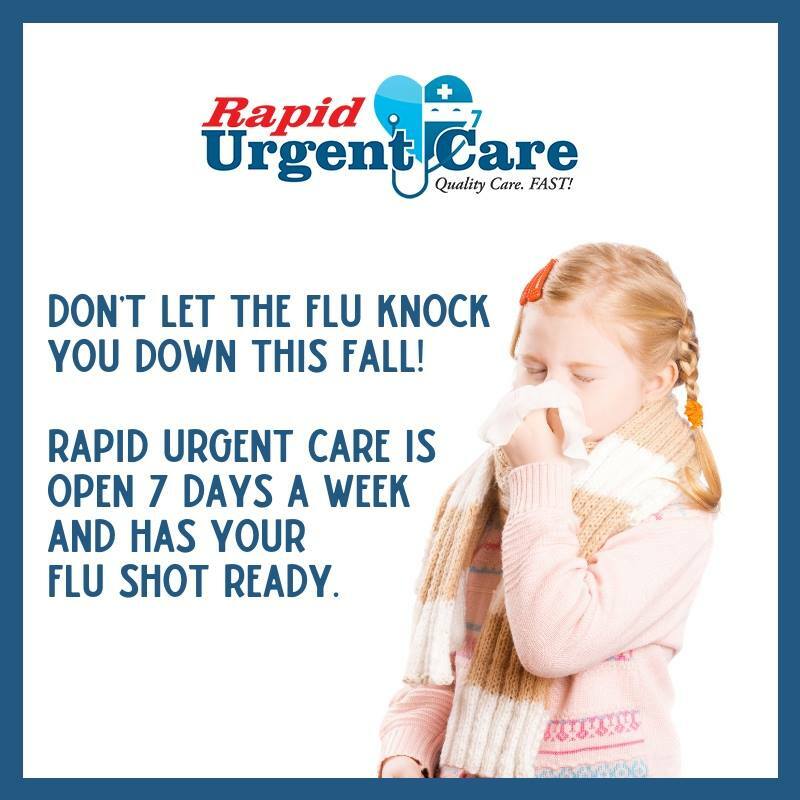 For a full list of specialities, services, and their hours, you can visit their website. O-D Clothing Company. 434 N Columbia St, Covington. Created by Melo-D Productions, O-D Clothing company offers musically-inspired clothing. 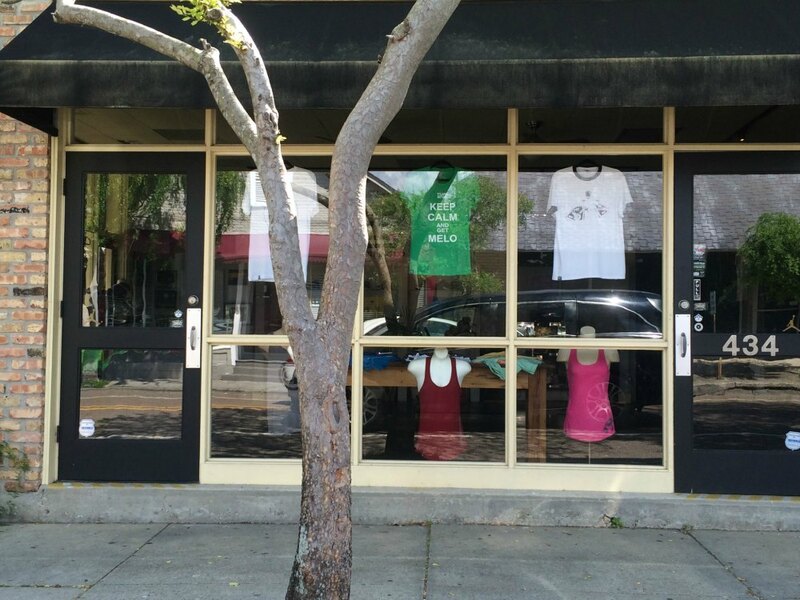 There’s an urban edge to these t-shirts, accessories, shoes, and art. Unlike anything else I’ve seen around here, this is definitely a place to check out. Here’s where you can find them on Facebook. Meribo Pizza. 326 Lee Lane, Covington. The restaurant on Lee Lane has had a couple of lives already, but let’s hope the next one sticks because I LOVE pasta! 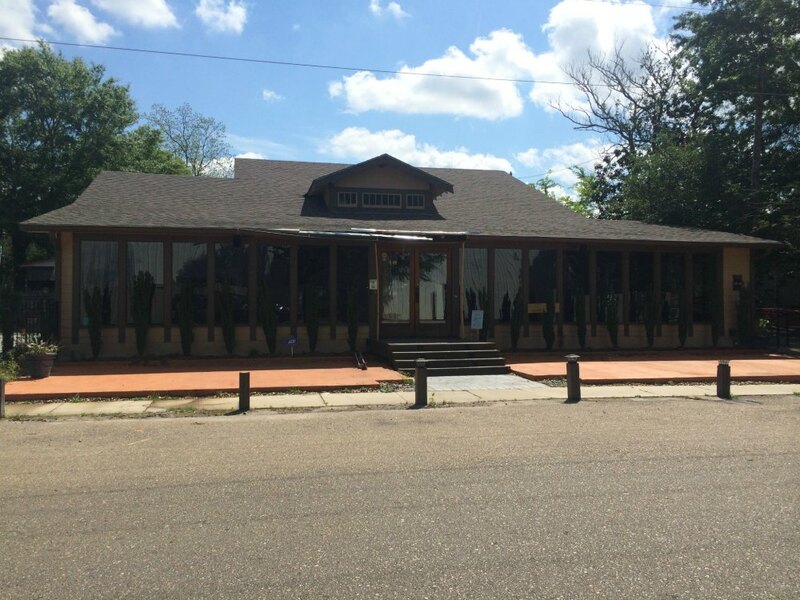 It’s getting ready to undergo renovations to become Meribo Pizza, which will serve Northern Italian Cusine with Southern flair. Just typing that make me hungry. Magnolia Thrift. 70271 Hwy 59, Mandeville. 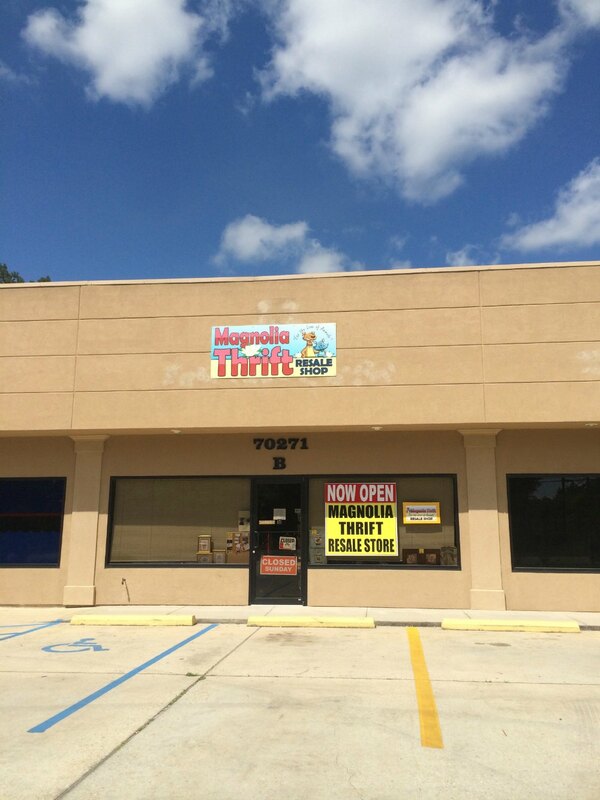 Magnolia Thrift is a new resale store whose proceeds benefit the Magnolia Chapter of the Humane Society. They carry clothes, household items, and shoes. They occasionally run “bag sales” where you can fill a paper bag for just $5 and they run other specials as well. Cosmic Karma. 1970 Surgi Drive, Mandeville, LA. 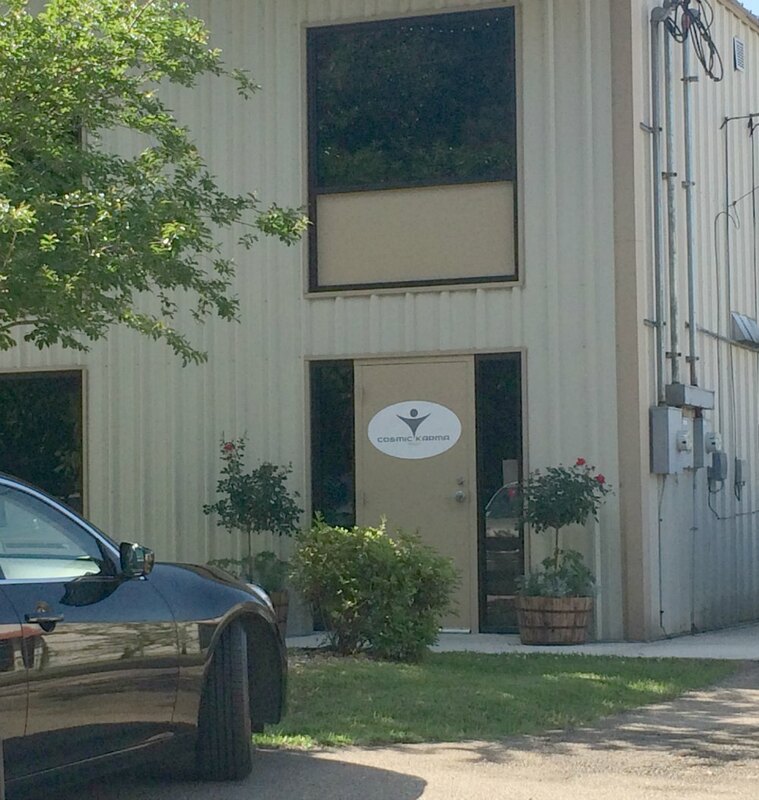 Located right off of Highway 59, Cosmic Karma is a new yoga studio opening in the area. The upstairs features yoga and the downstairs will eventually have a small cafe that sells Budha Bowls. You can learn more about their current offerings by checking out their website or visiting them on Facebook. The Keating Law Firm. 222 N. Vermont Street, Covington. 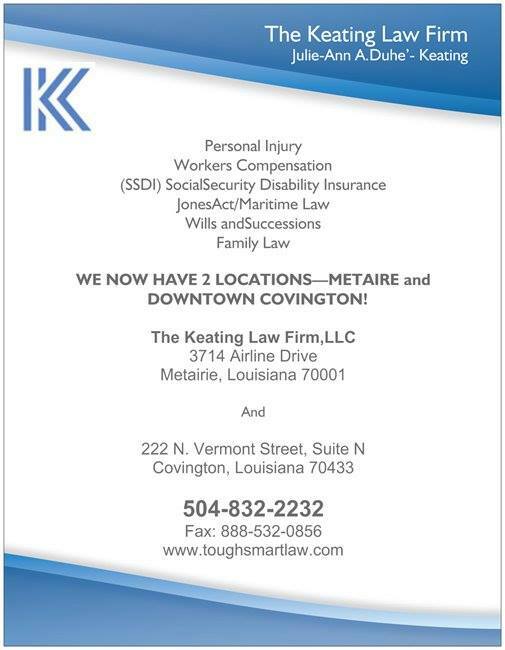 This Metairie practice has opened a second location in Covington. Julie Keating specializes in Personal Injury, Workers Compensation, Social Security Insurance just to name a few specialities. 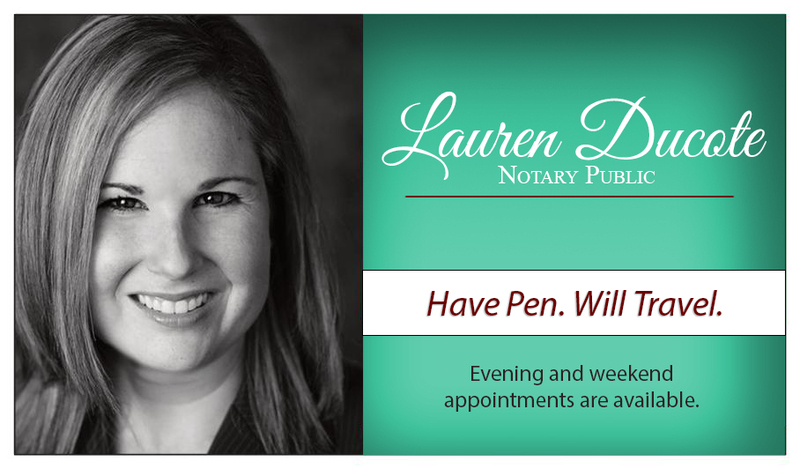 Lauren Ducote, Traveling Notary. 1304 Champagne Street, Covington. Lauren has been in business for a while, but now she has a nice new office for clients in addition to her mobile notary services. Like I said, this is just a tiny portion of the new construction and businesses that I’m seeing around town. 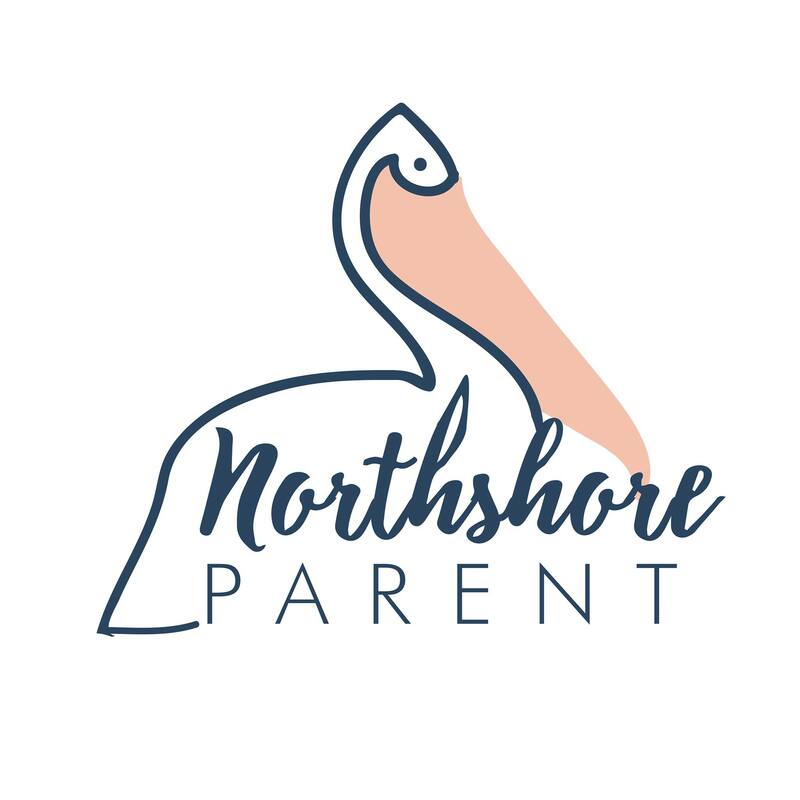 If you love this kind of stuff and want to be the FIRST to hear about it AND you want additional pictures of new construction, you should definitely be following Northshore Parent on SnapChat. 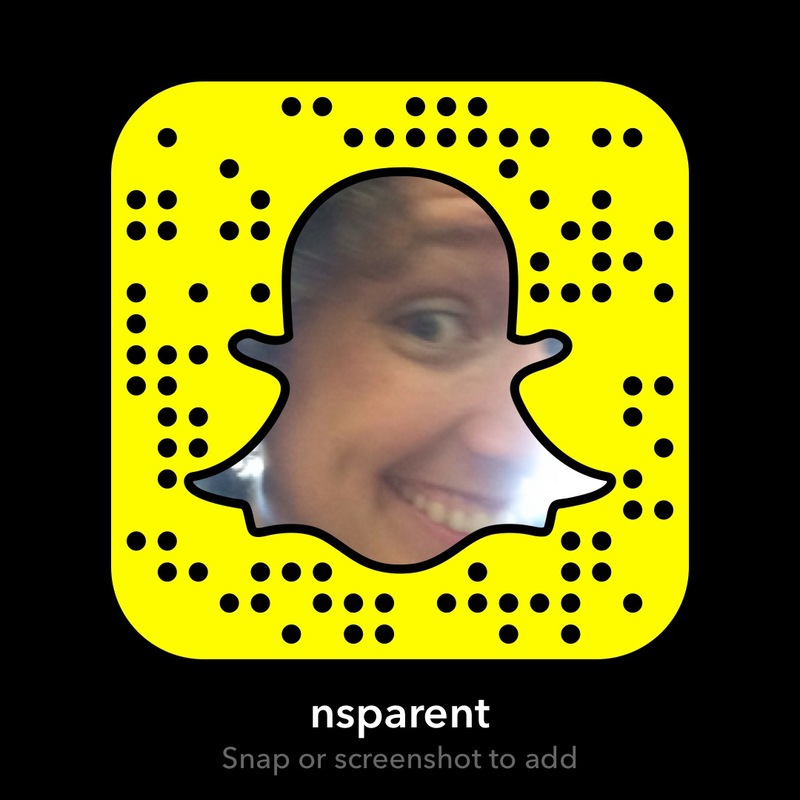 Snap Chat followers get all of that and behind the scenes looks at all the work that goes into creating the website! Thank you Slidell for opening a children’s hospital clinic locally! I have two sons and a granddaughter who were born with major disabilities! We are ALWAYS going BK n forth to New Orleans for numerous heart surgeries, brain surgeries, visits, specialists, etc. This will help us save many trips of communicating to New Orleans just for the simple visits! Thank you once again for thinking about our children and families of special needs children and/or children with disabilities that require our families to commute so far! It truly means more than you could ever imagine! Thanking Slidell for building a Children’s Hospital Clinic locally! 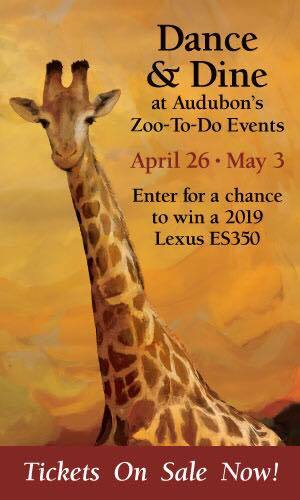 It truly helps our family and other families with special needs children, children with disabilities, and all other issues that cause us to communicate to New Orleans! Our boys were born 7 years apart but both requiring major heart and brain surgeries that cause us to spend much time and numerous trips to Children’s Hospital in New Orleans! Our granddaughter was also born with diabetes and thyroid disease which also causes us to make numerous trips to see specialist there as well! So this will make a HUGE difference for our family and it means more than one could possibly imagine! Thanks again!